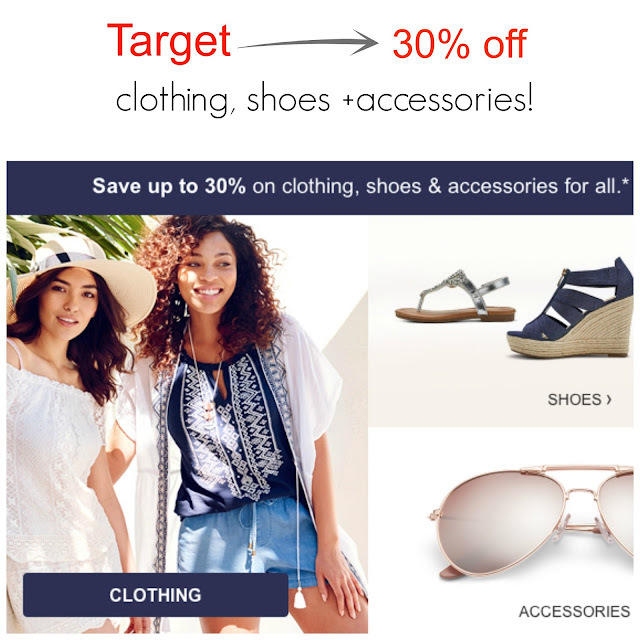 Target NEW Shoes on Sale + Weekend Sales: Rebecca Minkoff, Nordstrom Rack! Happy Friday! I was thrilled to finally see new shoes at Target this week, the best part is that select styles are already on sale and the new dv collection is really good. I honestly cannot believe August is here in just a few days with signs of fall now at many of the stores, despite many of us in the middle of yet another heatwave. Kate Spade "Surprise" SALE - up to 75% off + Target Deals! 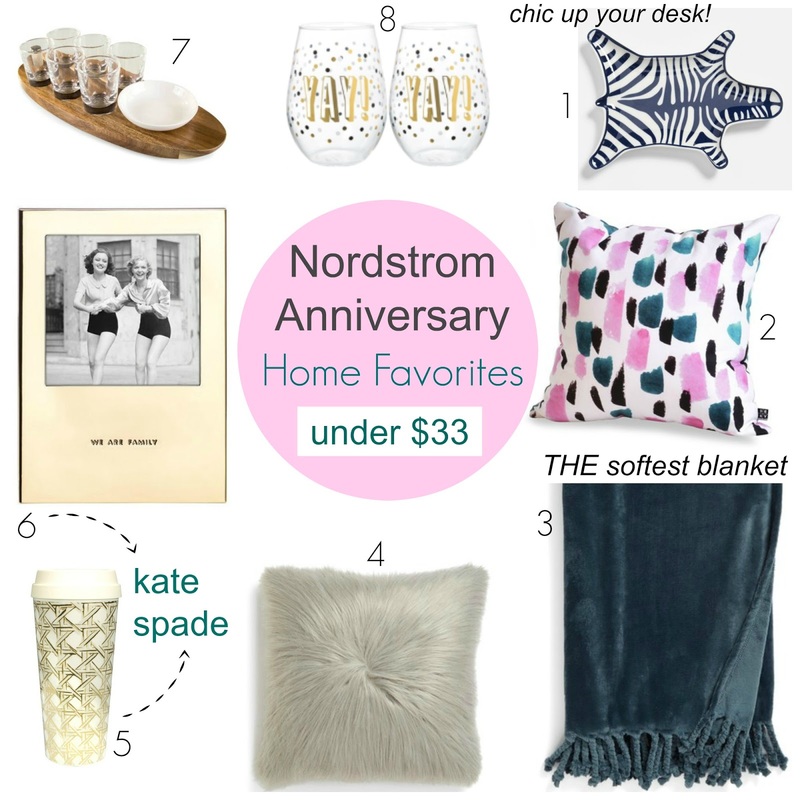 Nordstrom Anniversary SALE Starts TODAY: Home Favorites under $33! 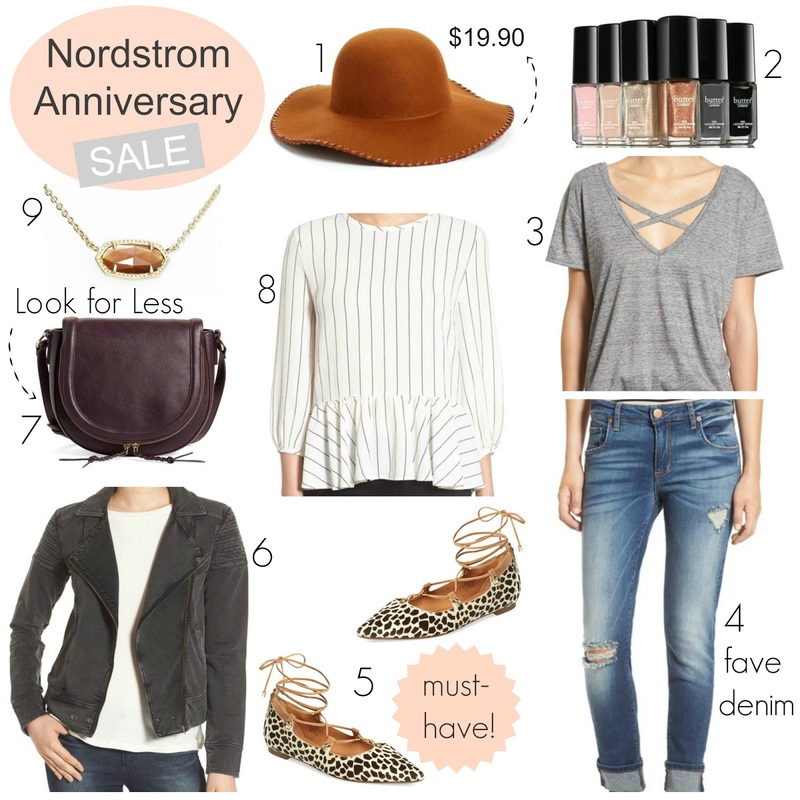 Happy Nordstrom Anniversary SALE Day!! Seriously, it should be declared a national holiday, just saying. After shopping this once-a-year event last week for cardholders, I wanted to share my favorite decor pieces since most people forget they sell items for your home (probably because only select stores carry the merchandise in store). This is the time to grab housewarming gifts (or if you think ahead for birthdays or holidays) and affordable finds to chic up your own space for less. Thanks to free shipping and returns on all orders, it makes it easy to shop without having to see something in person first. The Nordstrom Anniversary Sale is here!! It always feels like waking up on Christmas morning, it's the most wonderful time of year LOL. In case you haven't been flooded with #NSale picks on social media sites, here's what you need to know about this legendary sale. Who's excited to start shopping?!! 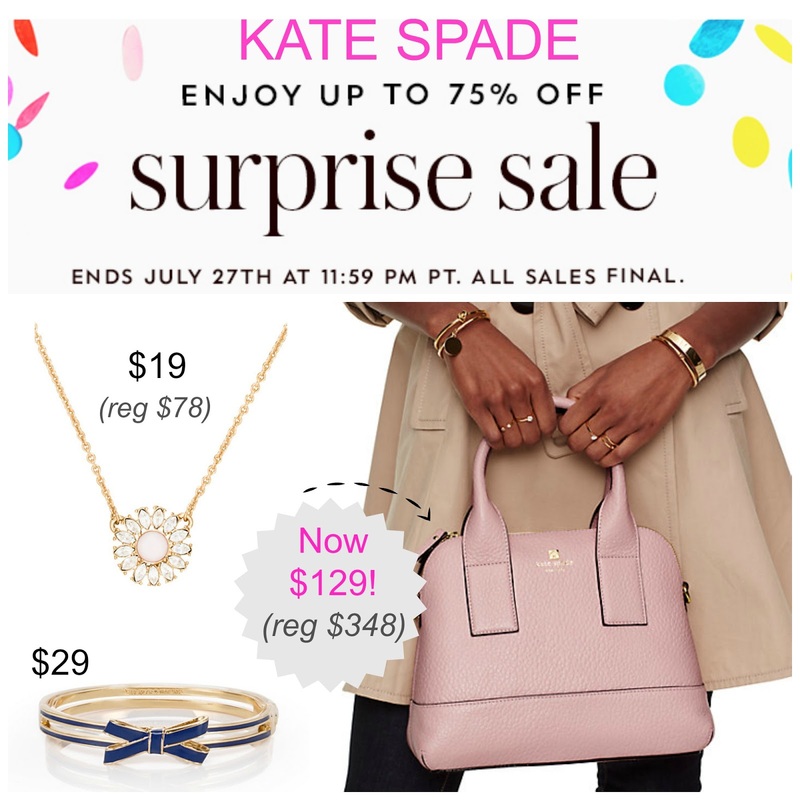 Big "Black Friday in July" Sales! Who What Wear at Target 40% off + $7 Tanks and more at Old Navy! NEW Target $7 July Beauty Boxes are Now Available! Good morning beautiful people! 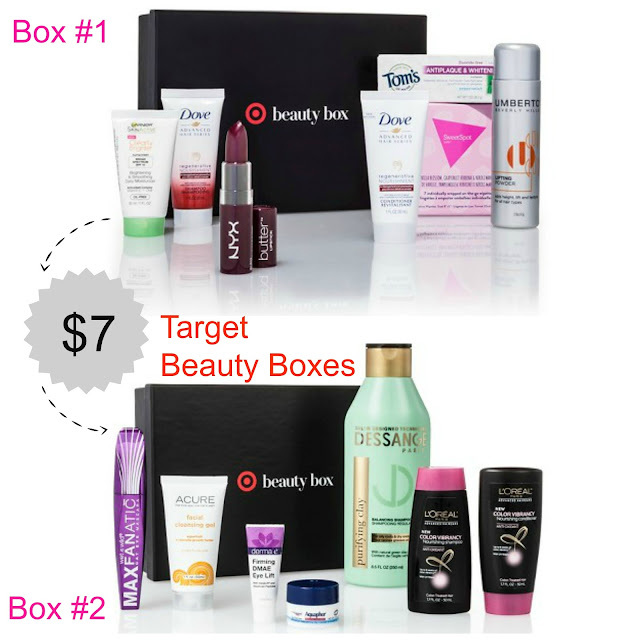 Target just released New $7 beauty boxes today, almost $30 value. There are two boxes available plus free shipping and 5% off for cardholders. They sell out fast, so grab one or both while you can. 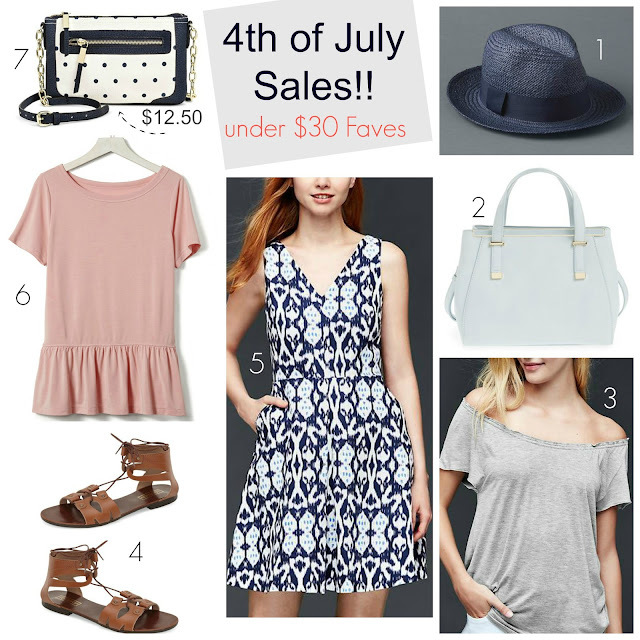 Happy 4th of July Shopping Weekend! One of the best times to score summer items on major discount and cross a few things off your wish list. These are all pieces currently in my online shopping cart after liking them in person at (gasp) regular price.